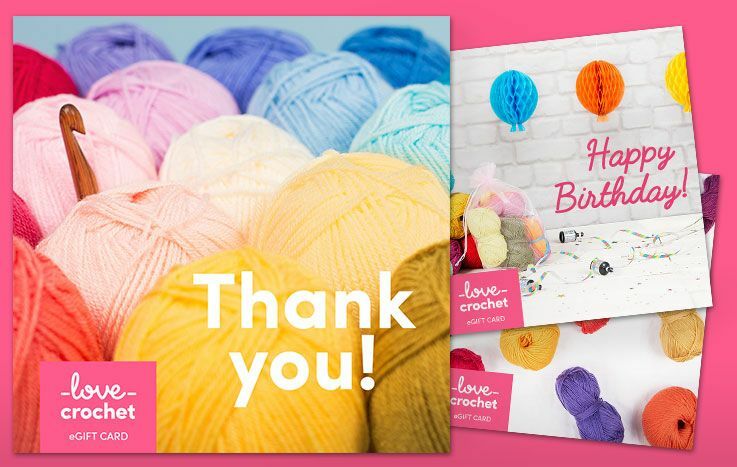 We love Rico Creative Cotton Aran! 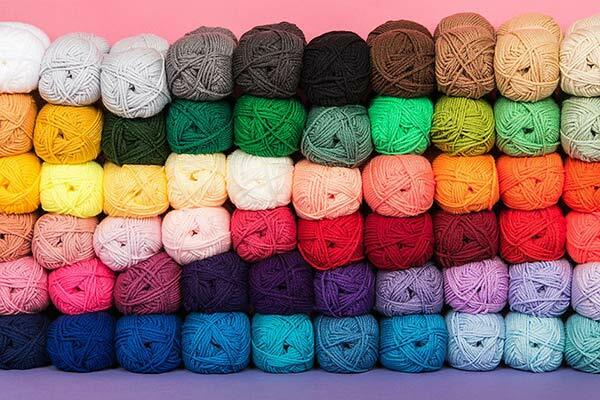 The color palette of this 100% cotton yarn ranges from vibrant jewels to softer neutral shades, and is a must-have for your yarn stash. 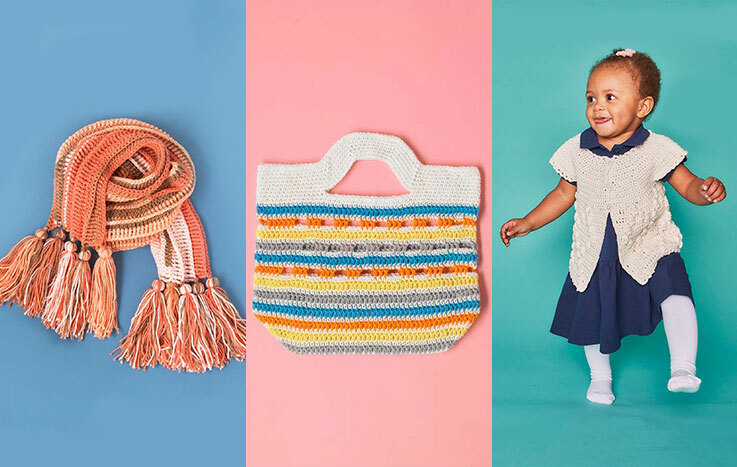 It crochets up quickly at an even tension for dramatic cabled or braided homeware and cozy clothing as well as cute toys and kids accessories. 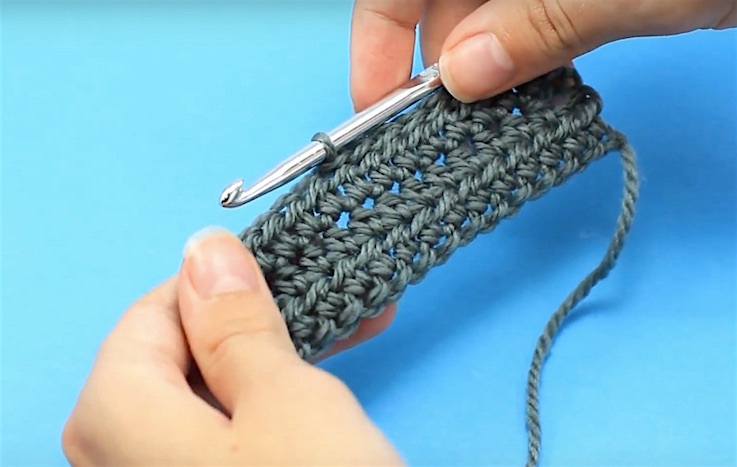 Perfect for granny squares! Save when you buy more! Click here for our 5 Ball Value Packs! Save when you buy more! Click here for our 10 Ball Value Packs!